A.S. Byatt could be the patron saint of bookworms. She describes her often-bedridden childhood self as having been “kept alive by fictions”—mostly the novels of Dickens, Austen, and Scott. She has always been a self-described greedy reader, who weaves her many interests — biology, history, philosophy among them — into her work. The results are novels with, as she has often stated, “the whole world in them;” books that teem with characters and ideas, books in which reading and writing usually prove a matter of life, death, and freedom. Already a formidable literary figure in England, A.S. Byatt achieved best-seller status in the United States in 1990 with her Booker Prize-winning novel Possession: A Romance, a story about a clandestine love affair between two Victorian writers and the two modern-day academics who unearth their secret; the novel was made into a film directed by Neil LaBute in 2002. Her novella Morpho Eugenia, in which she examines the similarities between anthills and 19th century manor households, was made into the film “Angels and Insects.” which was directed by Philip Haas. Byatt’s other fiction includes The Biographer's Tale, The Djinn in the Nightingale's Eye, The Matisse Stories and the quartet of novels about the 1950s and 1960s (The Virgin in the Garden, Still Life, Babel Tower and A Whistling Woman), Elementals, and Little Black Book of Stories. Her critical work includes Degrees of Freedom: The Novels of Iris Murdoch, Passions of the Mind: Selected Essays and On Histories and Stories. 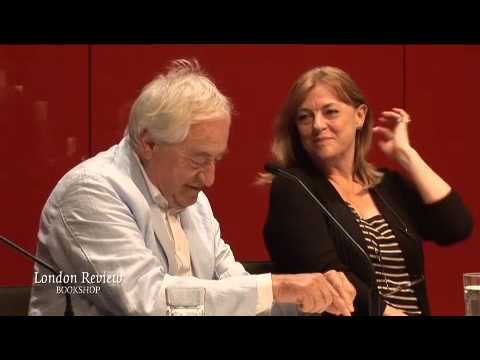 She is also the co-editor of Memory: An Anthology, edited with Harriet Harvey Wood. Her novel, The Children’s Book, was shortlisted for both the Booker Prize and the South African Boeke Prize and won the 2010 James Tait Black Memorial Prize. In 2011 she wrote Ragnarok - the End of the Gods, a book of mythology. Byatt's most recent book is about William Morris and Mariano Fortuny called Peacock & Vine. Born in Yorkshire, England, A.S. Byatt read English at Cambridge and continued her studies at Bryn Mawr (PA) and Oxford. She taught English and American literature at University College in London before returning to full-time writing in 1983. Byatt has served as chairman of the Society of Authors and was also a member of the Kingman Committee on the Teaching of English. In 1999 she was made a Dame of the British Empire, an honor which recognized her work as a writer and her overall service and contributions to the United Kingdom. In 2002 she received the German Toepfer Foundation’s Shakespeare Prize for distinguished contributions to British culture; in 2009 she was awarded the Blue Metropolis International Literary Grand Prix (Canada). Her work is translated into 31 languages. 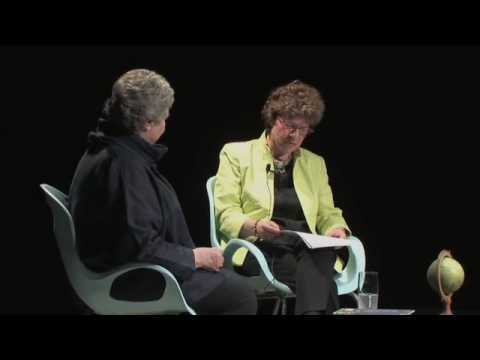 A.S. Byatt also has a deep interest in science and often participates in onstage dialogues with evolutionary scientists, neuroscientists and specialists on memory. 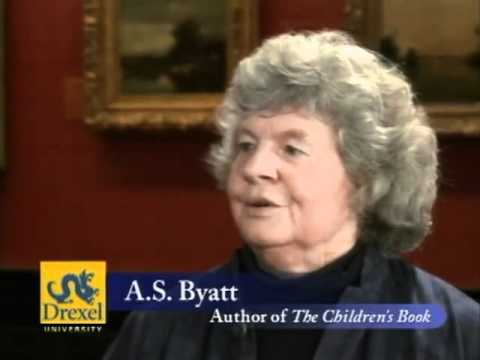 A distinguished critic and regular contributor to many British and American newspapers, as well as to The New Yorker magazine, Byatt has also served as a judge of various literary prizes, including the Booker Prize. 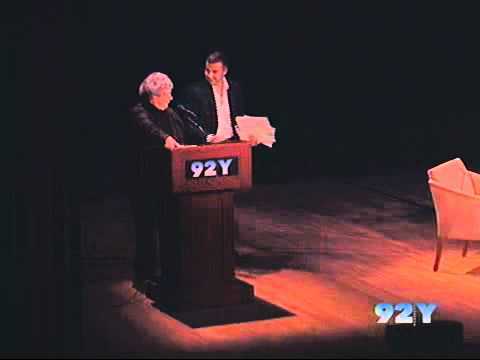 In 2014 Byatt was elected by the American Academy of Arts & Sciences as a Foreign Honorary Member. 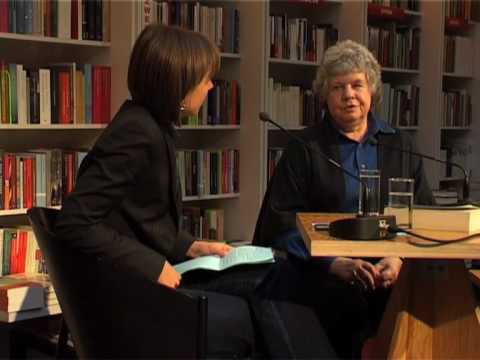 A. S. Byatt has received the Erasmus Prize for her “exceptional contribution” to arts and culture, the Park Kyong-ni Prize which is the primary international literary award of South Korea, and in 2018 the Charleston-Bede’s Award for a Lifetime’s Excellence in Short Fiction, as well as the Hans Christian Andersen Literature Award.